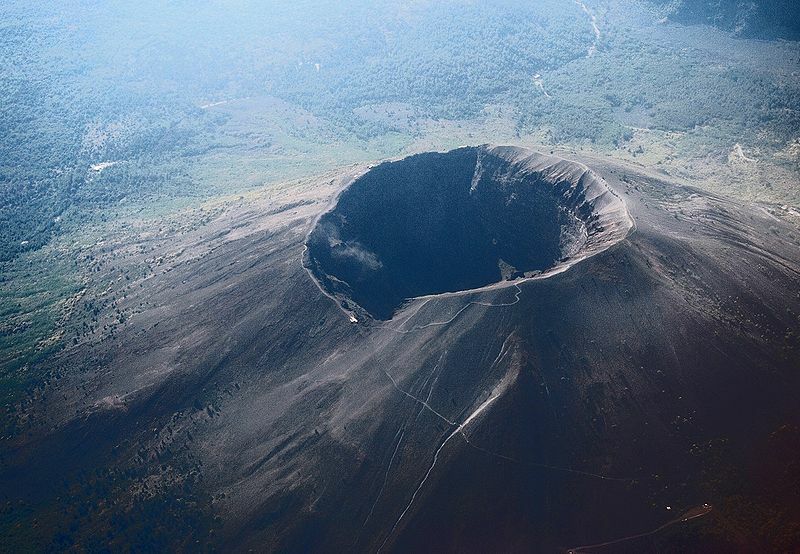 Since 79 AD, Vesuvius has produced one of the best-documented series of volcanic tsunamis in recorded history. 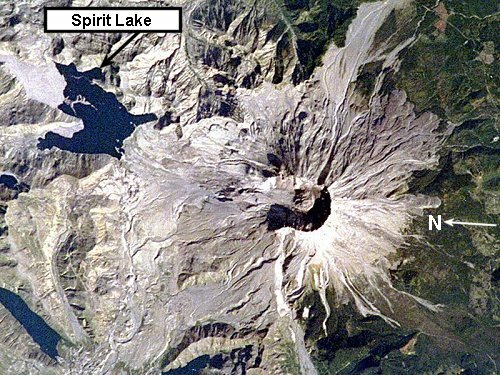 Volcanic activity of Vesuvius (located in Italy) has propagated more than 10 separate tsunamis events! While the eruption event of 79 AD, which killed thousands and destroyed the cities of Pompei and Herculaneum among others, is the most well-known this was not the worst tsunami-inducing event of Vesuvius. 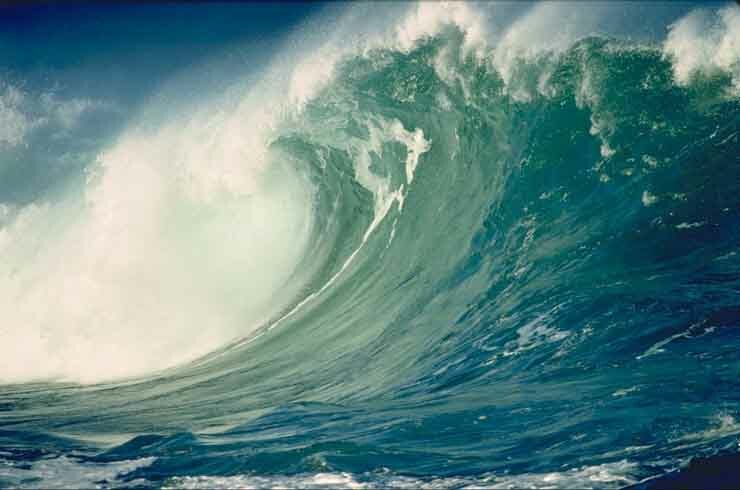 The worst of these documented tsunamis followed the eruption of December, 1631, in which waves crashed ashore three times damaging and destroying many boats along the coastline. 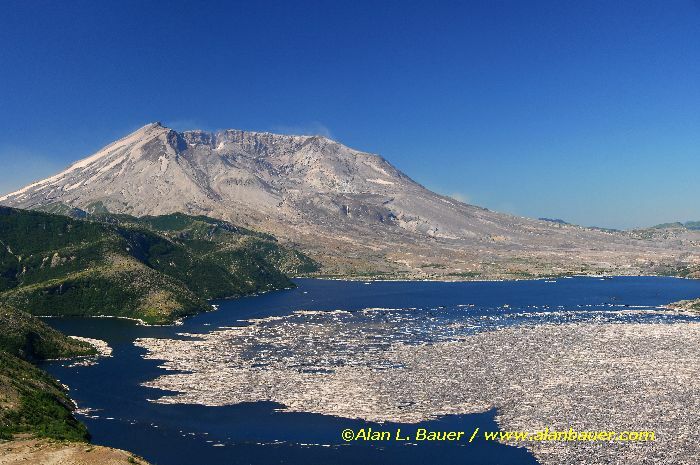 While this tsunami may have been triggered by pyroclastic flows entering the sea Vesuvius’ proximity from the water makes volcanic earthquakes a more likely cause. 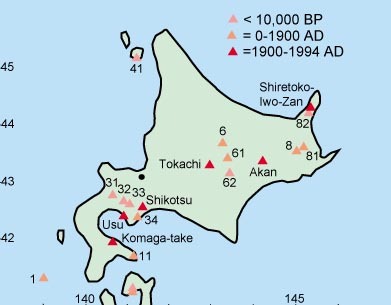 The third most devastating volcanogenic tsunami to strike Japan occurred in 1640 following the eruption of Mt Komagatake on the island of Hokkaido, Japan. 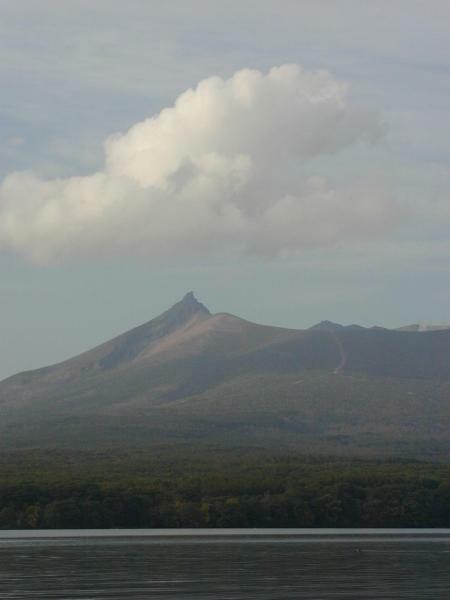 During the early stages of volcanic eruption the summit of Komagatake collapsed causing a large debris avalanche . This avalanche plummeted into the sea creating a tsunami which left behind deposits 8.5m above sea level at locations 40 km from the mountain, killing over 700 people. The Oshima-Oshima event near the island of Hokkaido is Japan’s second most destructive volcanic tsunami . Deposits from the Oshima-Oshima tsunami have been found over 5m high in places on the Oshima Peninsula over 50 km from the eruptive site. Records show that 1,467 people lost their lives as a result of the event, which was likely caused by volcanic earthquakes accompanying the 1741 eruption . (1) Oshima-Oshima off the shore of Hokkaido. 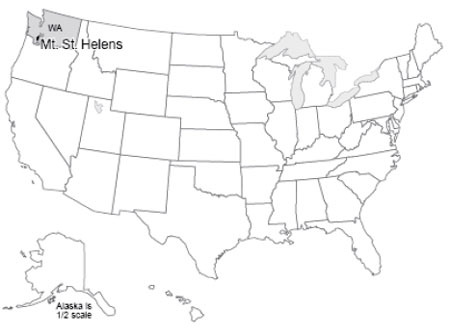 Map based on Simkin and Seibert (1994). The largest known volcanic eruption of the last 200 years, that of Tambora on Sumbawa Island, Indonesia, occurred in 1815. 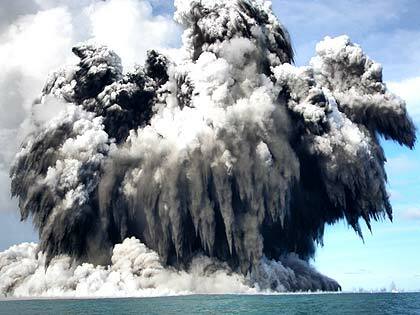 Enormous volumes of pyroclastic flow followed by caldera collapse created an up to 10m wall of water that devastated the Indonesian shoreline. 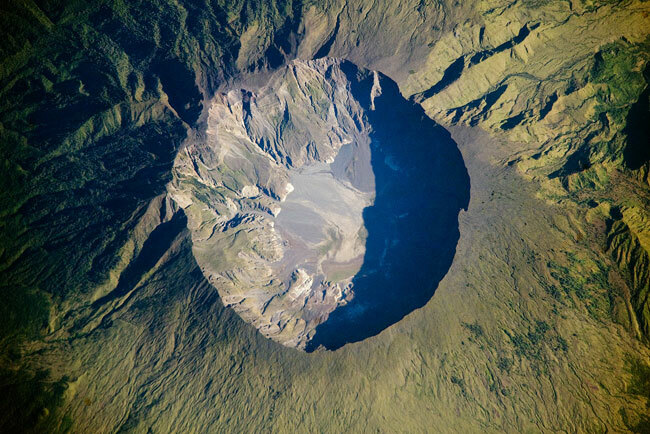 While the eruption (and aftermath) of Tambora has been credited with the loss of more than 71,000 lives, as many as 10,000 of those are attributed to the resulting tsunami . Ball, E.E., and Johnson, R.W., 1976, Volcanic history of Long Island, Papua New Guinea, in Johnson, R.W., ed., 1976, Volcanism in Australia: Amsterdam, Elsevier, p. 133-147. Belousov, A., Voight, B., Belousova, M., and Muravyev, Y., 2000, Tsunamis generated by subaquatic volcanic explosions: unique data from the 1996 eruption in Karymskoye Lake, Kamchatka, Russia: Pure and Applied Geophysics, v. 157, p. 1135-1143. 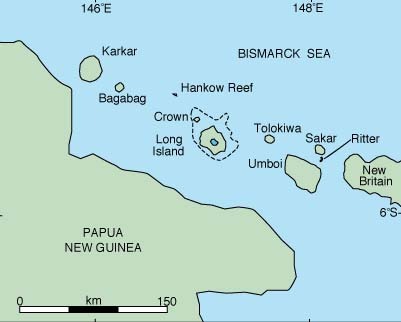 Chen, J. K., Taylor, F. W., Edwards, R. L., Cheng, H., and Burr, G. S., 1995, Recent emerged reef terraces of the Yenkahe resurgent block , Tanna, Vanuata: implications for volcanic, landslide, and tsunami hazards: The Journal of Geology, v. 103, p. 577-590. Choi, B. H., Pelinovsky, E., Kim, K. O., and Lee, J.S., 2003, Simulation of the trans-oceanic tsunami propogation due to the 1883 Krakatau volcanic eruption: Natural Hazards and Earth Systems Sciences, v. 3, p. 321-332. Dawson, A, and Stewart, I., 2007, Tsunami geosciences: Progress in Physical Geography, v. 31, p. 575-590. Freundt, A., Strauch, W., Kutterolf, S., and Schmincke, H., 2007, Volcanogenic tsunamis in lakes: examples from Nicaragua and general implications: Pure and Applied Geophysics, v. 164, p. 527-545. McCoy, F., and Heiken, G., 2000, Tsunami generated by the late Bronze Age eruption of Thera (Santorini), Greece: Pure and Applied Geophysics, v. 157, p. 1227-1256. Milia, A., Molisso, F., Raspini, A., Sacchi, M., and Torrente, M. M., 2008, Syneruptive feature and sedimentary processes associated with pyroclastic currents entering the sea: the AD 79 eruption of Vesuvius, Bay of Naples, Italy: Journal of the Geological Society, v. 165, p. 839-848. Nishimura, Y., Miyaji, N., and Suzuki, M., 1999, Behavior of historic tsunamis of volcanic origin as revealed by onshore tsunami deposits: Phys. Chem. Earth, v. 24, p. 985-988. Oppenheimer, C., 2003, Clamatic, environmental and human consequences of the largest known historic eruption: Tambora volcano (Indonesia) 1815: Progress in Physical Geography, v. 27, p. 230-259. Pareschi, M. T., Favalli, M., and Boschi, E., 2006, Impact of the Minoan tsunami of Santorini: simulated scenarios in the eastern Mediterranean: Geophysical Research Letters, v. 33. Scheffers, A., Scheffers, S., and Kelletat, D., 2005, Paleo-tsunami relics on the southern and central Antillean island arc: Journal of Coastal Research, v. 21, p. 263-273. Simkin, T., and Siebert, L., 1994, Volcanoes of the World: Geoscience Press, Tucson, Arizona, p. 349. Waythomas, C., Watts, P., and Walder, J. S., 2006, Numerical simulation of tsunami generation by cold volcanic flows at Augustine Volcano, Alaska: Natural Hazards and Earth System Science, v. 6, p. 671-685. Waythomas, C., Watts, P., Shi, F., and Kirby, J., 2009, Pacific Basin tsunami hazards associated with mass flows in the Aleutian arc of Alaska: Quaternary Science Reviews, v. 28, p. 1006-1019. 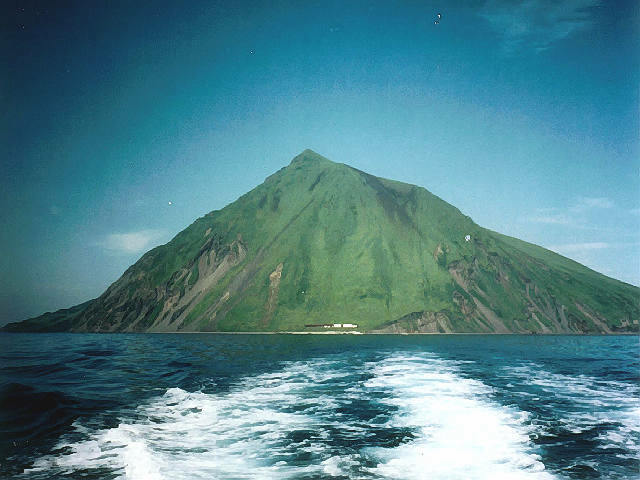 Whelan, F., and Kelletat, D., 2003, Submarine slides on volcanic islands – a source for mega-tsunamis in the Quaternary: Progress in Physical Geography, v. 27, p. 198-216.